Set up in the heyday of both psychedelics and psychedelic rock the band Spirit (Los Angeles, California) flourished for a number of years. 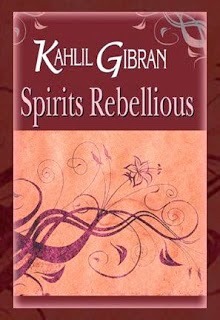 Originally the formation was called Spirits Rebellious, after the title of a book by Lebanese poet and writer Kahlil Gibran (1883-1931), called al-Arwah al-Mutamarrida in Arabic and first published in 1908. Later the band name was – whether or not given in by considerations of fleetingness - shortened to Spirit.